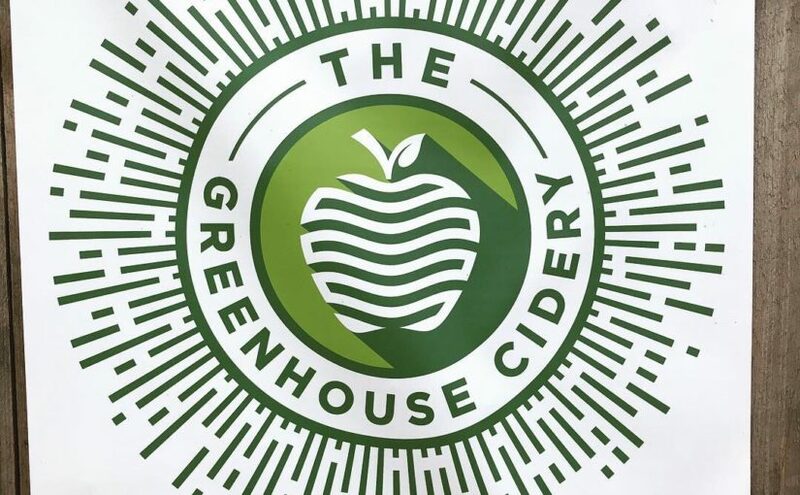 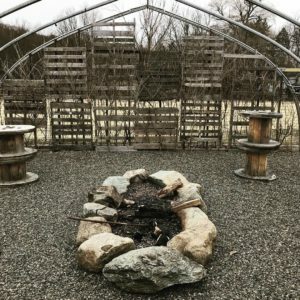 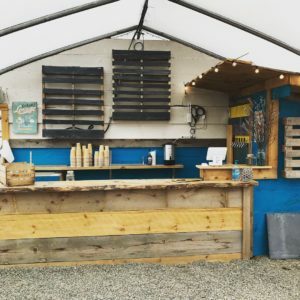 The Chatham Berry Farm Greenhouse Cidery Re-Opening is this Weekend (April 5th , 6th & 7th, 2019)! 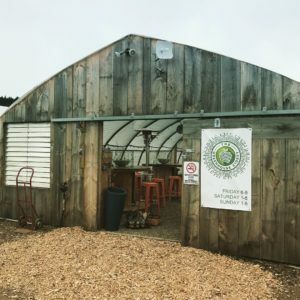 Family-friendly farm & Cidery, all are welcome but children do need a supervising adult present at all times on premise. 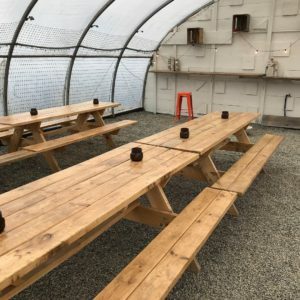 Also a dog-friendly facility, but please have your well-behaved dog leashed at all times.